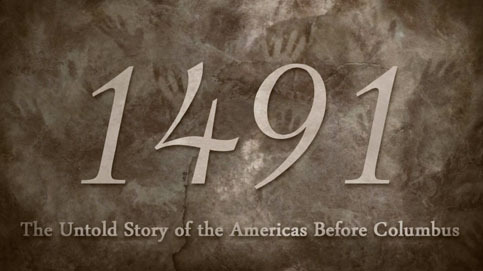 1491: The Untold Story of the Americas Before Columbus is an 8 part docu-drama mini-series that brings to life the complexity, diversity and interconnectedness of Indigenous peoples in the Americas before the arrival of Columbus. 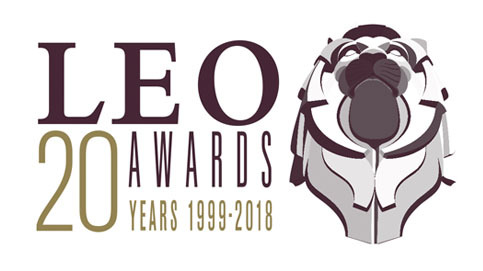 Presented from an Indigenous-perspective through a blend of documentary and scripted drama, the series takes its audience on an journey along a timeline that dates from 20,000 years ago to 1491. In early 2018, the Maritime Museum of British Columbia opened the commemorative exhibit SS Princess Sophia: The Unknown Story of the Largest Marine Disaster along the Pacific Northwest Coast. On October 25th, 1918, SS Princess Sophia sank in Alaska after 40 hours on Vanderbilt Reef, on its way back to its home port of Victoria, BC. The disaster left no survivors, claiming over 350 passengers and crew members. When college student Kelsey Atkins unexpectedly begins to leap into the bodies of other people during her bouts of narcolepsy, she becomes a target in the deadly world of military espionage. Kelsey has never been very remarkable. Things don't get any easier when her persistent teenage lethargy escalates into full blown narcolepsy. Langara Fishing Lodge is a sport fishing resort located at Langara Island, just south of Alaska in British Columbia's remote Haida Gwaii archipelago. We first introduced the world to this incredible destination over 25 years ago, and have since earned Langara Island a place amongst the great fishing destinations of the world. The ALS Society of British Columbia is dedicated to providing direct support to ALS patients, along with their families and caregivers, to ensure the best quality of life possible while living with ALS.